The olive tree (Olea europaea) contains a major class of polyphenols, the secoiridoides. These polyphenols, including oleuropein and derivatives, may provide protection in the body and GI tract. Recent studies have demonstrated oleuropein’s growth inhibition of several pathogenic organisms. Other studies have shown that the olive plant’s phenolics can support healthy microbial levels. 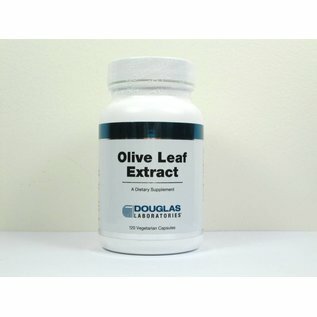 Olive plant tissue has also been shown to reduce the oxidation of low density lipoproteins (LDL). This effect may explain some of the beneficial effects of a Mediterranean diet. The antioxidant potential of Olea europaea’s polyphenolic compounds, such as oleuropein, may support a healthy vascular system. Animal studies have also demonstrated that dietary oleuropein can not only increase resistance of LDLs to oxidation, but also support plasma levels of total, free, and esterified cholesterol. 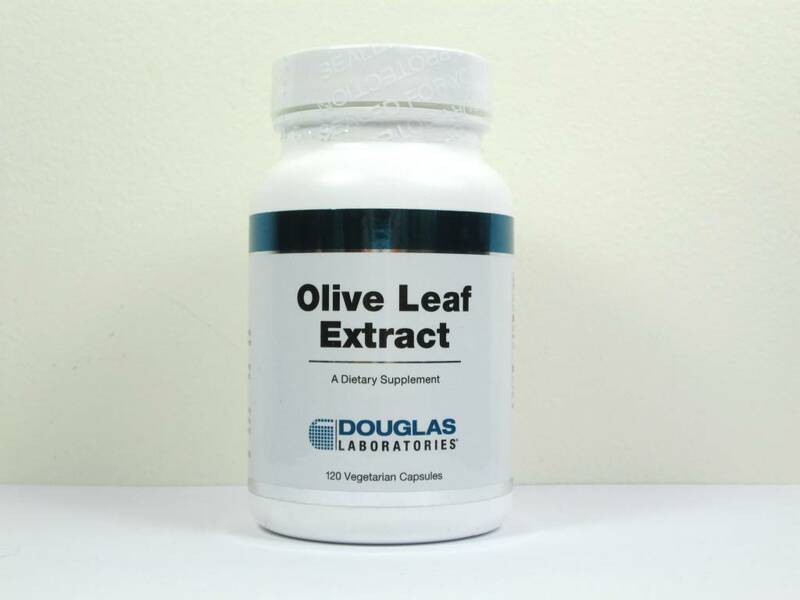 Other aspects of the olive plant’s cardioprotective properties include its vasodilator effect and its inhibition of platelet aggregation. SUGGESTED USE Adults take 1 capsule daily without food as directed by a healthcare professional.